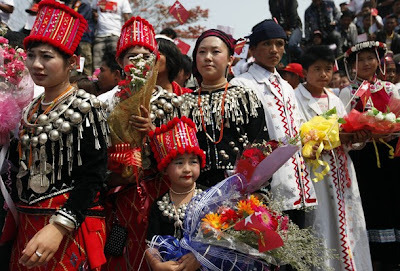 Very beautiful Kachin dresses in which beuatiful people are with the spirit of Democracy!!!!! 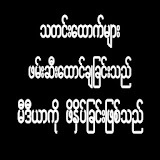 I wish very well to DASSK. 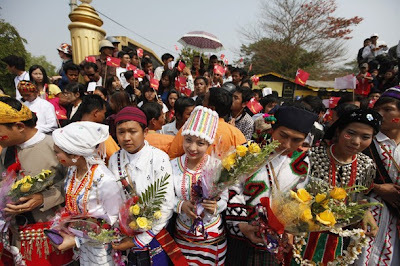 I wish all success to NLD for the sake of country and people and their future.